Being injured in a car crash can change your life - and not for the better. A physical recovery period can last for months or even years in some instances, and often the financial burden is just as difficult to overcome as the physical recovery. But if your accident was caused by the actions of someone else, you may have the grounds to seek financial compensation for your injuries. 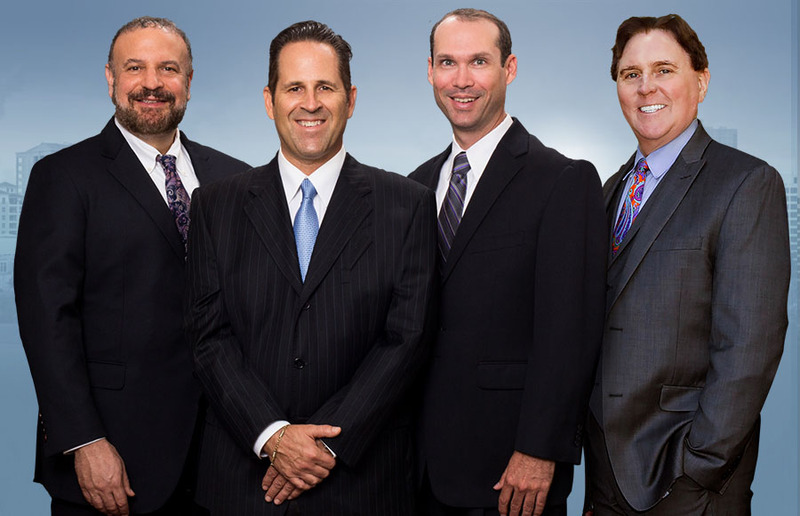 Our St Petersburg auto accident attorney has decades of experience fighting for the injured, not the powerful. We'll make them pay so you can move on after an accident. Seeking Compensation Under Florida law, all motorists are required to carry PIP coverage. This personal injury protection plan is designed to help offset the costs of medical care following an accident and is paid regardless of who is at fault. However, PIP only covers around 80 percent of medical costs and about 60 percent of lost wages missed due to the accident. This compensation amount also doesn't cover property damage, mental health services, and most long-term care requirements. As such, it's usually inadequate for those who are injured in an accident. Seeking compensation allows you to make a full financial recovery and get back to a position you would have been in had the accident never occurred, and as such it's worth thinking about doing. Our team will make sure your financial future is protected. Do You Have The Right To Seek Restitution? Florida residents have the right to seek restitution if it is shown that their accident was caused by someone else and that the person responsible was acting in a manner that was reckless or negligent. Essentially, you need to show that the other party acted in a way that any reasonable person would understand to be either reckless or negligent. This isn't always easy to do, and our experienced St Petersburg auto accident attorney will prove that you deserve compensation and fight to get you what you are owed. Proving Fault Your car crash attorney will use a lot of different steps to prove that you are owed compensation. Some of them include the following. Our team works with experts in numerous fields to get the deepest amount of information possible regarding your accident, and then we put it to work proving your case and getting you the most from it. What Makes Up A Settlement? A lot of different factors influence what a fair settlement offer can be. Some of the variables that your attorney will use to help show what a good offer is will include the following damages. No two settlements are identical, but the factors above should all be considered to ensure that you are offered an amount that is fair and that will help you get your life back on track. Insurance companies have a lot of resources, power, and money. That means that they'll often try to push around or bully those injured in an accident. Our legal team won't tolerate this. With your St Petersburg auto accident attorney on your side, you'll show them that you mean business and that you can't be bullied. You'll get a faster resolution to your case and be rest assured that you get the largest settlement possible. Contact our office today to let us start fighting for the compensation you deserve. We'll take the fight to them and get you the money you deserve.